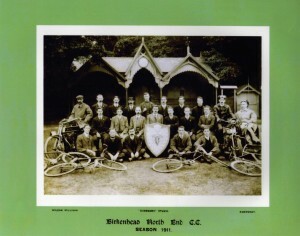 The Birkenhead North End Cycling Club (BNECC) was founded on the 14th January 1901. 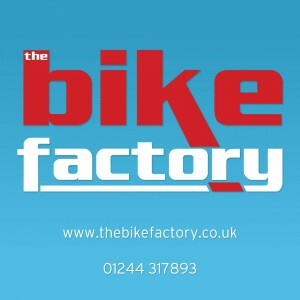 We are the oldest continually-running cycling club on the Wirral, Merseyside; and we currently have over 100 members. We have a long and distinguished history of champion riders, and have frequently discovered talented riders who have gone on to success at higher levels. This includes two riders who represented Great Britain at the 2004 Olympic Games: Rachel Heal and Silver medallist Steve Cummings, who has gone on to win two stages of Le Tour de France, and both the Time Trial and Road Race at the 2017 British National Championships. Steve is currently a professional rider with Team Dimension Data for Qhubeka. 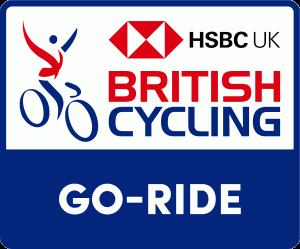 The Birkenhead North End is a British Cycling-registered Go-Ride club. This means that we have qualified coaches to help develop young riders. To find out more about Go-Ride click here. To find out about the latest Go-Ride activities click on the Go-Ride tab above.The BNECC’s Go-Ride contact is Geoff Brandt.